“And as much as that, we really saw that people in all jobs here are using technology in their daily lives,” Swanson says. Indianapolis Mayor Joe Hogsett says Google launching the initiative is huge for the city. 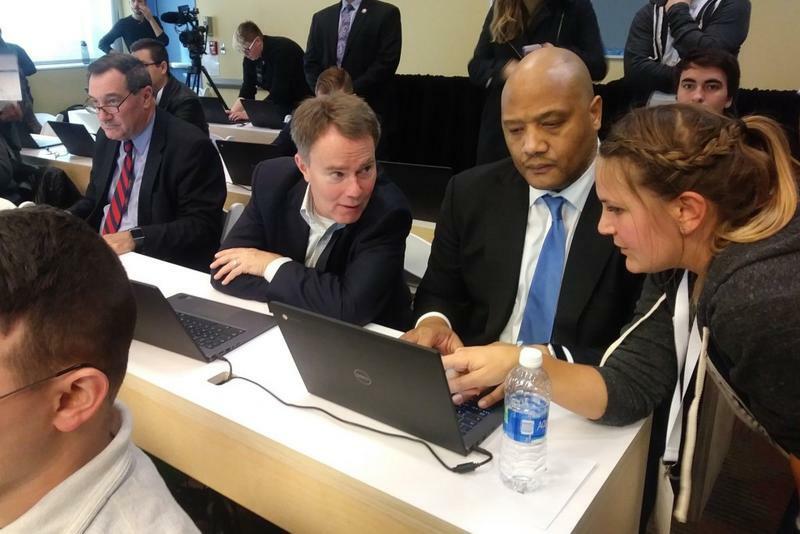 “Indianapolis has really become the tech capital of the Midwest,” Hogsett says. Swanson says Google plans more work in the Hoosier State beyond the two-day conference. The company will continue working with community partners to help address the middle-skills gap in technology. As part of that, Google announced it will donate $1 billion over five years to nonprofits to help bridge that divide.